Ethan Gibbons was tasked with facing the Diamonds for the third time in his six starts, having thrown seven innings of two-run baseball his last time facing them. Sunday’s result was similar, as Gibbons went seven innings for the third time this season, striking out five hitters while allowing just two runs. It took a few innings for the offense to get rolling, but a run-scoring double from Miles Williams and an RBI single from Kevin Farley in the fourth gave Sonoma a 2-1 lead. 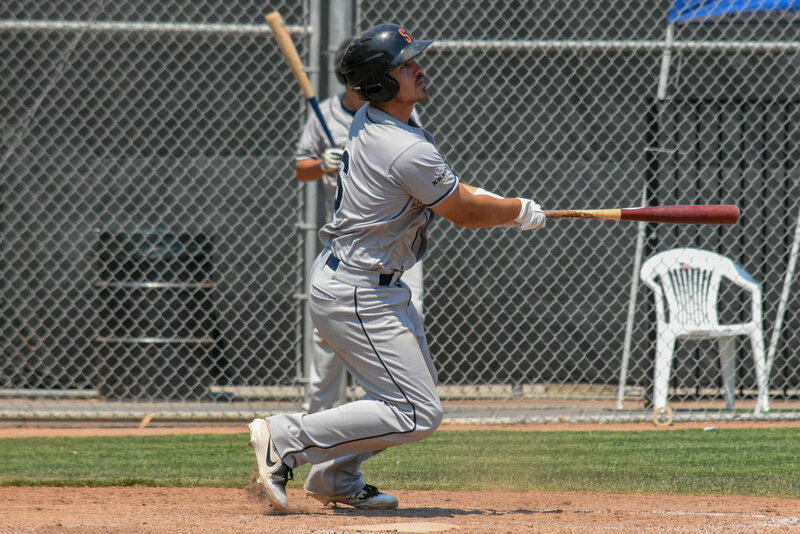 While Pittsburg tied the game in the bottom of the fourth, the Stompers put away the game in the fifth when Daniel Comstock and Kenny Meimerstorf crushed back-to-back home runs to bring in three runs and send the score to 5-2. Two more runs came home on a two-out single from Comstock in the fifth and with Gibbons working effectively on the mound, seven runs wass more than enough for Sonoma to pull out the victory. The Stompers kick off a six-game homestand Tuesday night against the San Rafael Pacifics with first pitch scheduled for 6:05 p.m.